Feel secure under your roof all winter and cut your heating/cooling costs with the re-roofing specialists of Whonnock Roofing Ltd. in Maple Ridge. 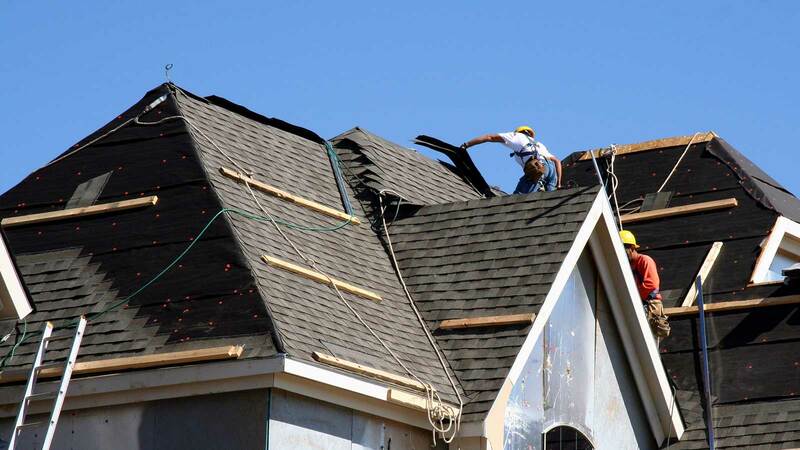 Contact us for roof installation and repairs in Maple Ridge, Pitt Meadows, Coquitlam, Port Coquitlam, Burnaby, Langley and beyond; 7 days a week. In addition to 10-year guarantees on labour and materials, Whonnock gives free detailed, on-site estimates and consultations. Whonnock Roofing is a full-service roofing contractor operating in Coquitlam, Burnaby and the lower mainland. We have a team of experienced and skilled roofers, who can ensure outstanding results on all roofing projects. Whether you want roof repair in Coquitlam, or roofing installations in Burnaby, we can do it all. 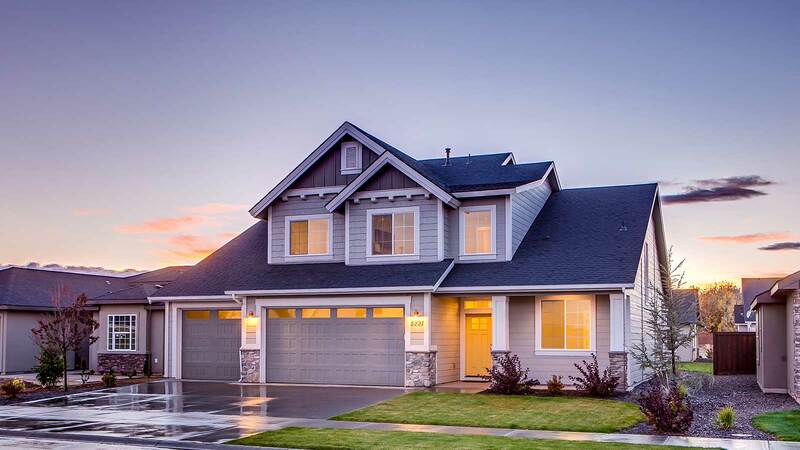 Our record in delivering professional roof repair in Burnaby, Coquitlam and throughout the lower mainland is exceptional, and we guarantee superior quality, strength, longevity, and dependability. Complete re-roofing systems including all steep and flat roofing systems. 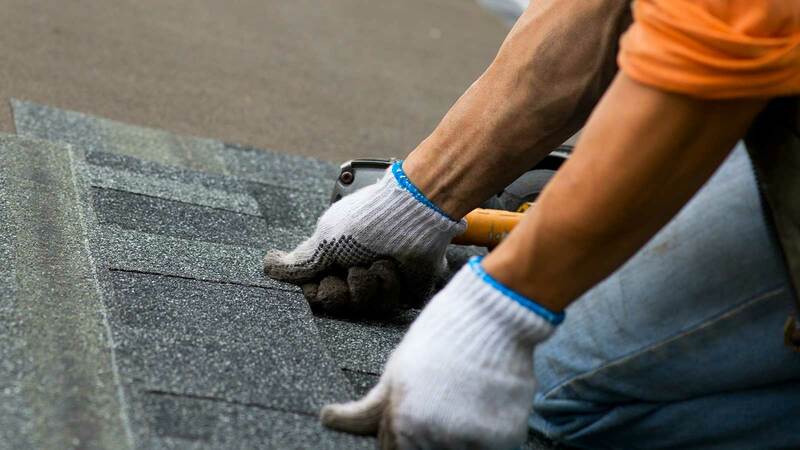 At Whonnock Roofing we provide residential and commercial roofing services to all clients in Burnaby, Langley, Maple Ridge, Coquitlam and throughout the lower mainland. Our goal is to be the leading provider of value, quality, and construction in the roofing services industry and the expertise of our staff allows us to meet all expectations. 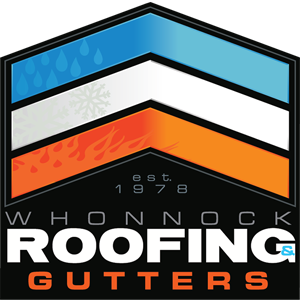 If you require top-notch expertise in roofing, get in touch with Whonnock Roofing. All our work is guaranteed for 10 Years for all workmanship. Ask about our 50-year and lifetime warranty shingles.